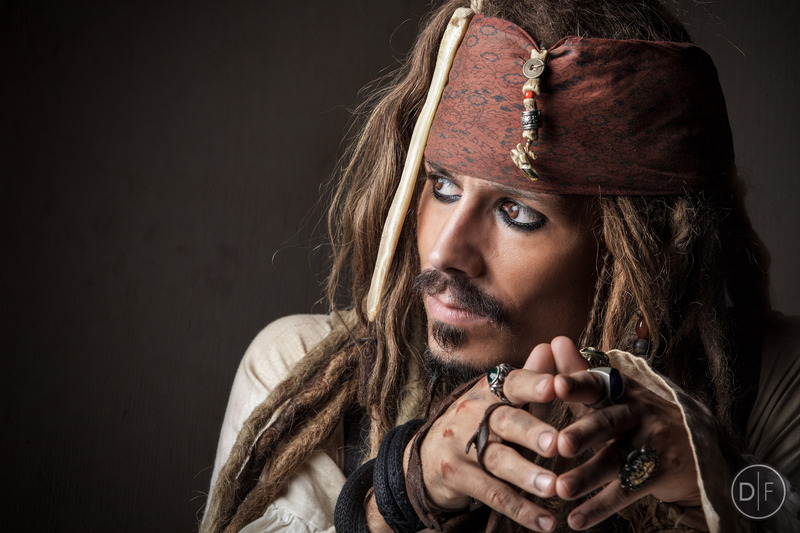 Simon Newton as Captain Jack Sparrow Look-a-Like is available for Corporate Events, Hotels, Photo shoots, Pirate Events, Private Parties, Themed Events, TV / Film work, Weddings and various other events. 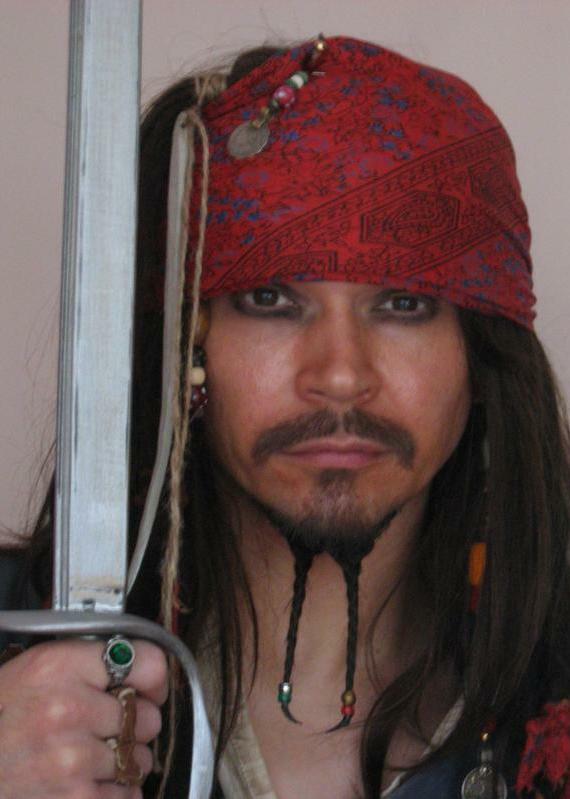 Spencer Smith as Captain Jack Sparrow lookalike is available for Corporate Events, Hotels, Photo shoots, Pirate Events, Private Parties, Themed Events, TV / Film work, Weddings and various other events. 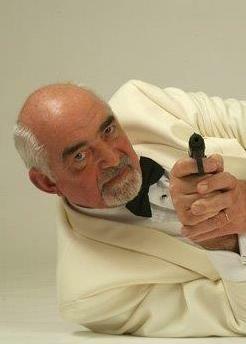 Steve Wright as James Bond / Daniel Craid / 007 Look-a-like is perfect for TV / Film work, Themed events, Casino Nights, Meet and Greet, Photo shoots and any other types of event or venue. 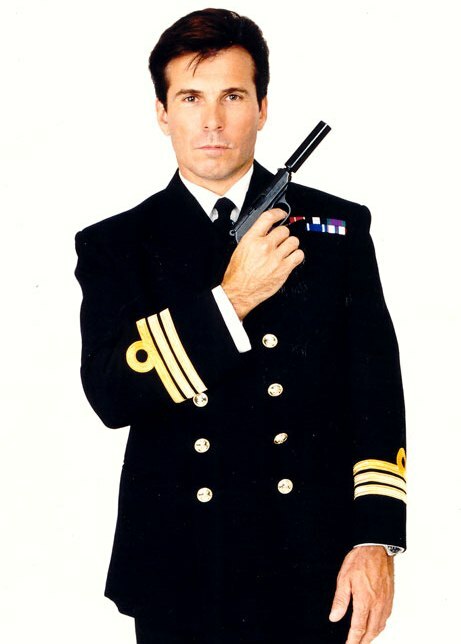 Douglas James as James Bond / Pearce Brosnan / 007 Look-a-like is ideal for TV / Film work, Themed events, Casino Nights, Meet and Greet, Photo shoots and any other types of event or venue. 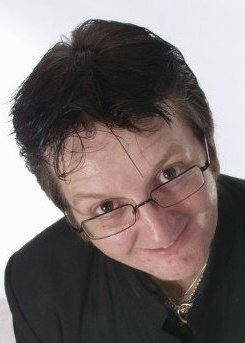 Nigel Wright as Joe Pasquale is ideal for Mix and Mingle, Photo shoots, Corporate events and many other types of events and venues. 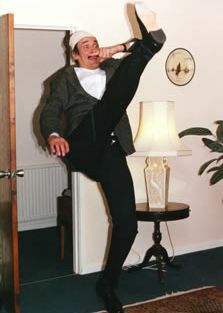 Edmond Wells as John Cleese Look-a-Like is ideal for Personal Appearances, Corporate events, Hotels, Photo shoots, Private parties, Themed events, TV / Film work and various other types of events or venues. 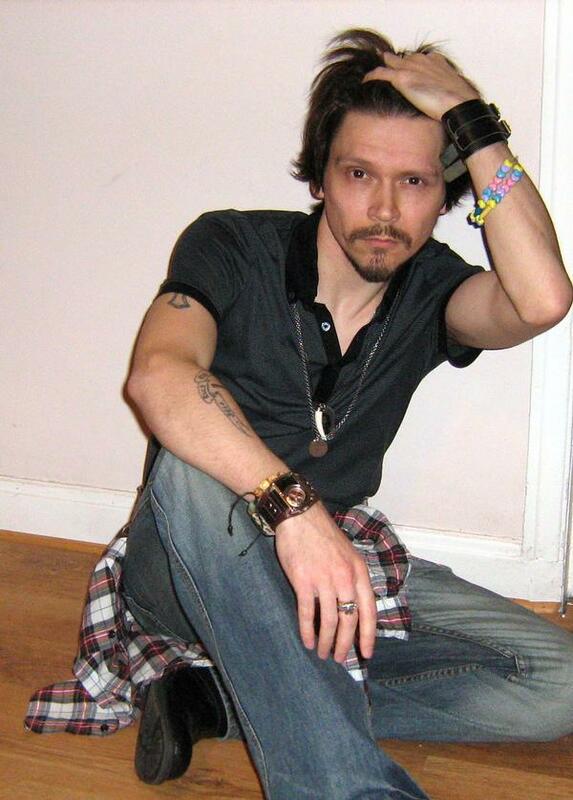 Spencer Smith as Johnny Depp / Jack Sparrow Look alike & Impersonator is ideal for Personal Appearances, Corporate events, Hotels, Photo shoots, Private parties, Themed events, TV / Film work and various other types of events or venues. Gary Slade as Stan Laurel & Robbie Graham as 'Ollie' Oliver Hardy Lookalikes. These two great look a likes add a bit of 'magic' to their meet & greet or mix & mingle bookings, as well as a bit of 'fork bending'... and call themselves 'LookalikeMagic'. Ideal for Weddings, Christmas parties, Hollywood themed events, Corporate functions or Private parties of all types. Frank Terry & Ian Wragg as Stan Laurel & 'Ollie' Oliver Hardy Lookalikes. 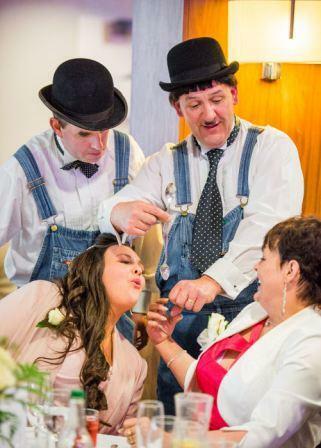 Both look great as Laurel and Hardy, both do Magic and / or Balloon Modelling while they walkabout your event. Whether that is your Wedding, Christmas party, Hollywood themed event, Corporate function or any other type of Private party.